The Biltongfees has become a yearly event. 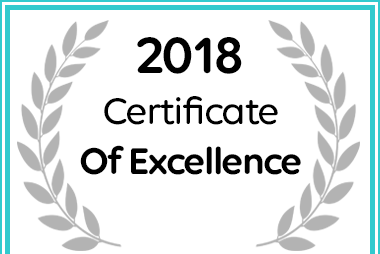 Previous years have included performances from Bok van Blerk, Stadsboer, Joe Black, Leandri Small, Riaan Grobler, Rinel Day and Andries Vermeulen, to name a few. A fun day out for the family. The programme for the day will be updated shortly. All my experience at your lodge is a highlight. Waking in a morning with animals roaming is superb too. 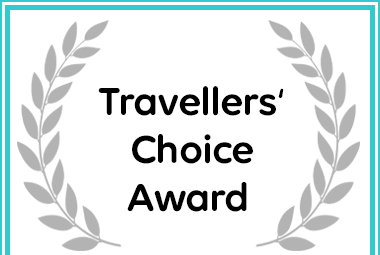 Battlefields Country Lodge in Dundee received a Travellers' Choice Award. 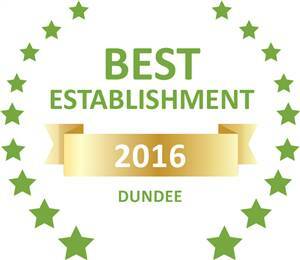 Based on reviews of establishments, Battlefields Country Lodge has been voted Best Establishment in Dundee for 2016. 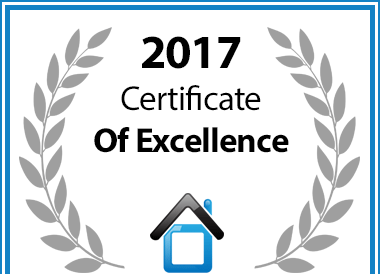 Battlefields Country Lodge in Dundee has been awarded a Certificate of Excellence in recognition of exceptional service. 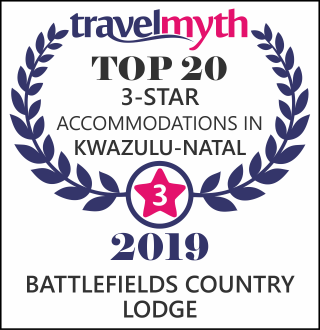 Battlefields Country Lodge in Dundee received a 2018 Certificate of Excellence Award.